Heat 2 cups of water in a vessel. Add the tamarind and tomatoes diced into big pieces to it. 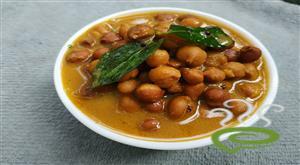 :- This is for the tamarind to soak faster and also for the tomatoes to be mashed easily. Pound the black pepper and cumin seeds nicely, followed by the garlic pods with the skin on and finally the green chillies until they just break. 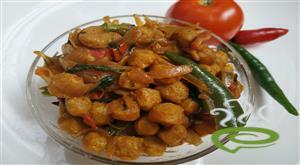 :- Freshly pound pepper and cumin seeds always gives a better flavor than stored rasam powder. Nicely mash the soaked tamarind and tomatoes and remove as much waste as possible. 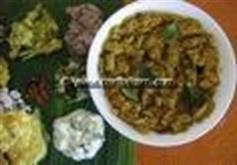 Add the pound mixture, curry leaves, chopped coriander leaves, grated jaggery, thoor dal water (optional) and salt to taste. 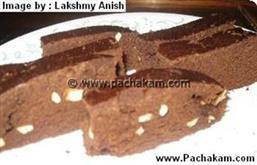 :- Jaggery is the secret ingredient that most caterers use. Heat about 2 tsp of oil in a kadai or whichever vessel you want to prepare the rasam. 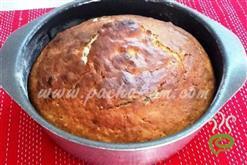 Add the fenugreek seeds and the asafoetida. Pour the prepared rasam mixture into the vessel. Add 2 more cups of water or as desired. Keep an eye on the rasam coz it just takes about 5 - 6 mins to be done. When the rasam mixture is just about to start boiling, switch off the flame and close the vessel with a lid. 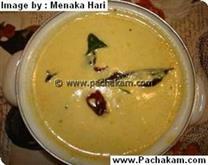 :- You get the best flavor of rasam only if it has not boiled fully. It should get cooked in the steam after you close the vessel with the lid. So make sure to switch off the stove when its frothy and the first bubble arises. Since there is no turmeric powder added to it, this rasam will have a natural color. Perfect rasam. Best recipe for rasam that I have ever seen. I made this today and my whole family loved it. Flavor was so good that my husband who never has rasam was tempted to try this time and it was a success. Sujee, this is the best rasam that I have ever had. I checked out your other recipes too and am gonna try every one of them. Keep posting. wonderful rasam....nice flavour, taste and very simple to make....my husband loved it....i am searching for your recipes by your name and preparing one after another sujee.....you are a nice cook indeed. keep posting. 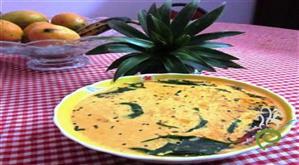 Hi, We don`t use fenugreek seeds in tadka for rasam. 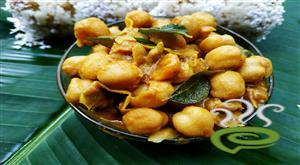 It`s used only for sambar.